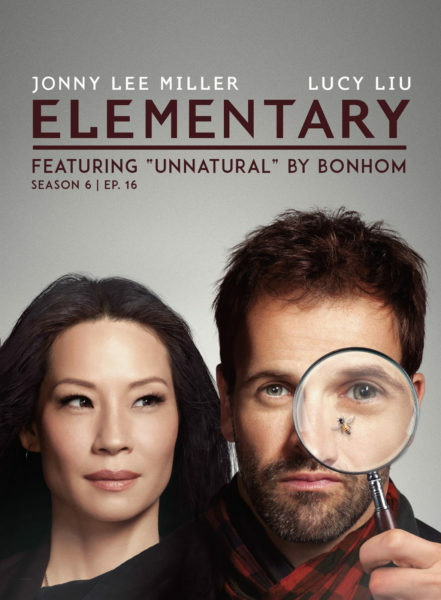 We’re excited to hear the premiere of Bonhom’s new song, “Unnatural” on Elementary. Be sure to tune in next Monday (Season 6, Episode 16) on CBS! Stream ‘Unnatural’ and the full Bonhom album, ‘Love Is Not The End’ before the show airs! Bonhom’s ‘NYE’ Remix Contest Winners Announced!